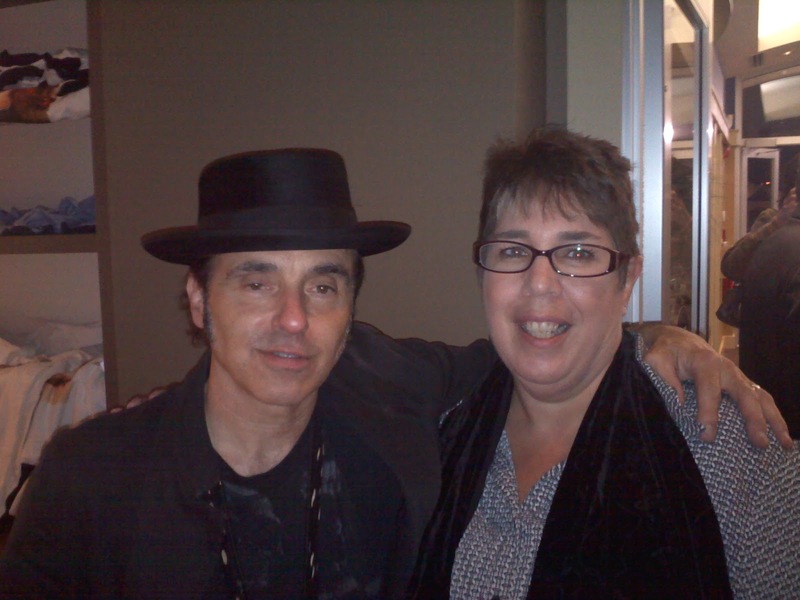 Was lucky enough to meet Nils Logren last night and say a few words to him. Amazing show at Blue Ocean Music Hall. Nils is so passionate about his music. He is a truly "don't miss" performer.